Use Stop Motion Cafe on the iPad (free) to create Lego Stopmotion videos. This 5 minute tutorial video explains how to create Lego Stopmotion movies with the "Stopmotion Cafe" app for iPad. 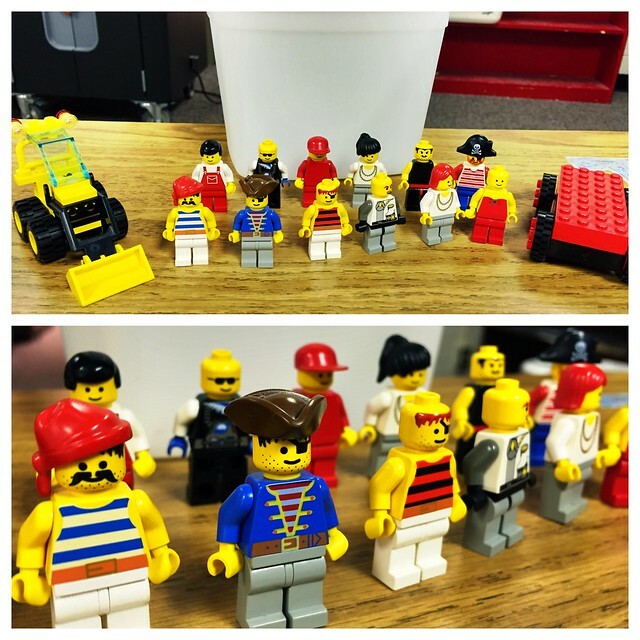 Check out this playlist of over 50 Lego Stopmotion videos created by IES 4th & 5th graders! 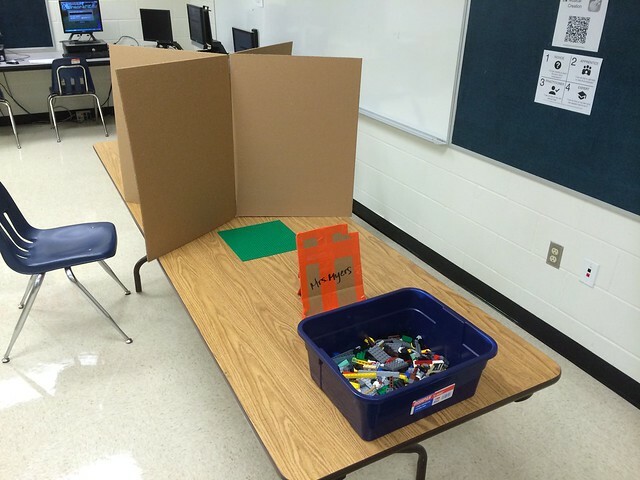 Check out these lego stopmotion videos created by IES students in Maker's Club! Use cardboard and duct tape to create iPad stands for Lego Stopmotion!